Yes! Studio is a 480 sq. 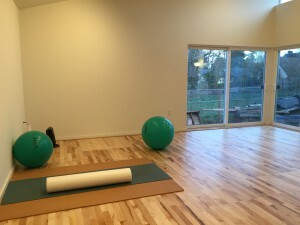 ft. movement and media studio in Portland, Oregon. Stoppiello’s mission in opening Yes! 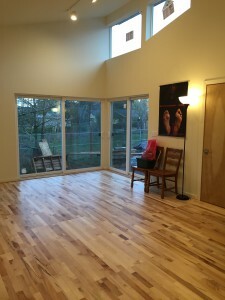 Studio is to host affordable residencies and workshops in her two primary areas of interest: New Media in Live Performance and Alexander Technique and somatic practice. She opened Yes! Studio in January 2016 and hosts several ongoing events and workshops. See what’s coming up on the studio calendar!